Why are we everywhere in the world, so often with guns drawn? 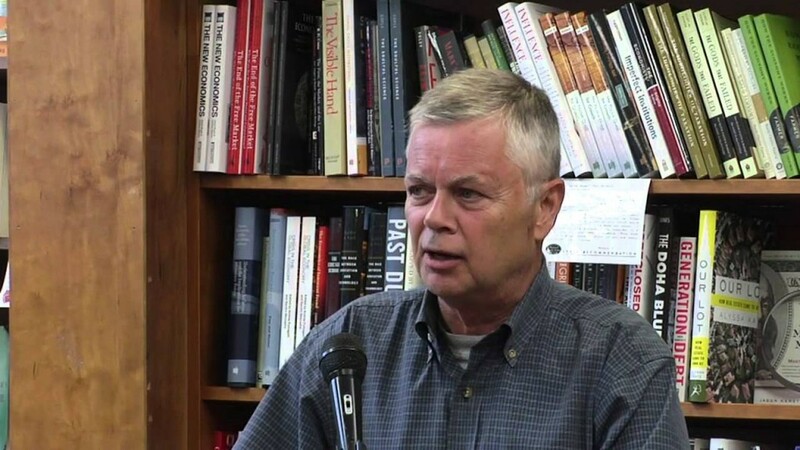 The provocative reporter Stephen Kinzer has covered a number of our “regime-change” interventions in the world, from Guatemala to the Middle East. And in book after book, he’s sharpened the question: how did our country that was born in proud rebellion against the British Empire become the mightiest empire of them all — taking on the sorrows and burdens and expenses that come with most of a thousand military bases around the world. And how has the instinct to intervene persisted through so many bitter mistakes and losses, from the first de-stabilization of democratic Iran in the 1950s to Vietnam in the 60s to Iraq yesterday and Afghanistan today? 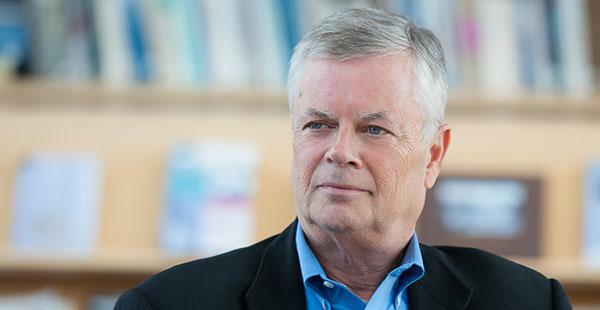 In Kinzer’s new book, called The True Flag: Theodore Roosevelt, Mark Twain, and the Birth of American Empire, the short answer to the big question is a conflict in our blood: We are isolationists to the bone, and incurably drawn to trouble, both. Once upon a time, the biggest names in the country — President Teddy Roosevelt and his arch enemy Mark Twain — argued the difference at the top of their lungs. Steve Kinzer surfaces their argument again.